This record is probably one of the best things I’ve listened to in a while. Seriously. The first time I listened, I was blown away. Ill Funk Ensemble is so incredibly eclectic. They cover a plethora of genres from song to song AND they cover a plethora of topics. 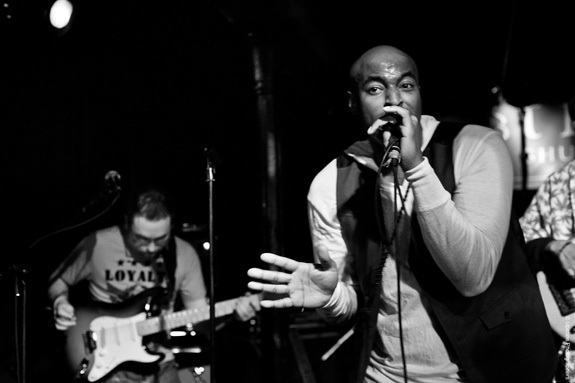 Conscious hip hop in the modern age-turned funky, soulful rock at its finest. You definitely do not want to miss this. Posted in Artist Features, PRESS, RECENT PRESS and tagged as Artist Features, Ill Funk Ensemble, The Duality.